This, Internet, is the new Volkswagen Golf. 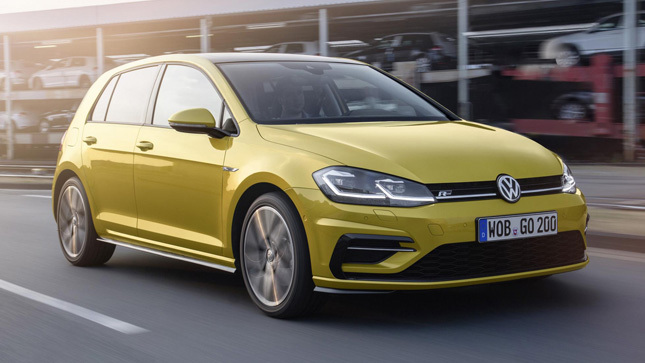 You’ll immediately note it looks quite a lot like the outgoing Golf, its mildly fettled lights and bumpers marking it out as an update for the Mk7, as opposed to an all-new Mk8 version. We’ll get to the new headlights later, for the big news follows two strands, engines and tech. It might not be a surprise to learn that the new powertrain is not a diesel, rather a four-cylinder petrol turbo. 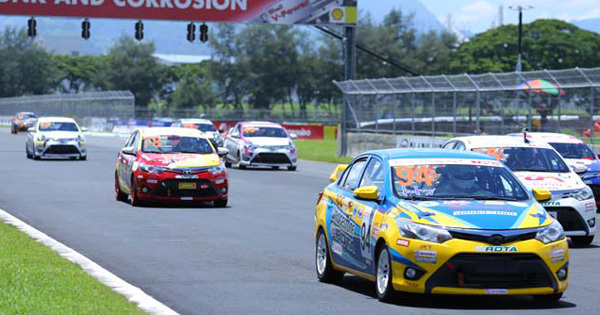 Specifically, a 1.5-liter ‘TSI Evo’, which will come in 128hp and 148hp guises. It can shut off two cylinders to save fuel, with the slimmer, Bluemotion tune claiming 26.1km/L and 104g/km. Not at all bad for a petrol that isn’t a downsized three-cylinder, though a 1.6-liter diesel is still expected to be the bestseller. Prefer your Golfs fast? The GTI is now producing 227hp, and the upgraded Performance version was hiked to 242hp. Both get more obvious red detailing in the grille and lights to further mark them out from standard Golfs. 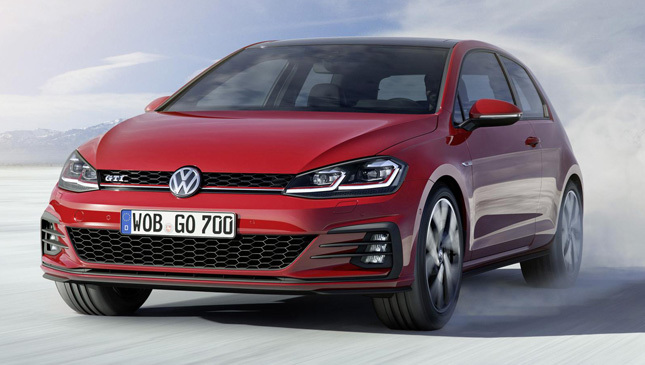 A seven-speed DSG automatic gearbox will finally replace the six-speeder that has hung around on faster VWs for a while, though you can still have a manual too. 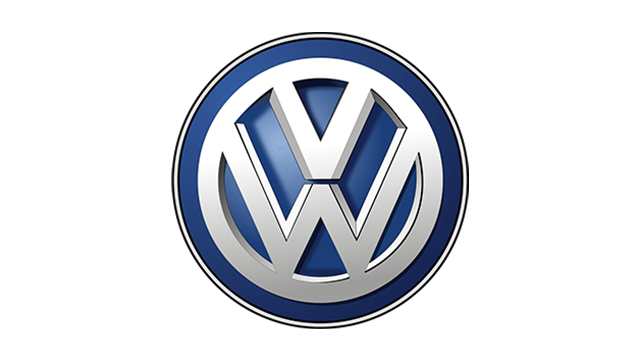 The rest of the headlines are deserved for what VW calls the ‘digitization’ of the Golf. There’s a new, overhauled range of infotainment systems, each version getting a bigger screen. Sitting proud above them all is a 9.2-inch screen with gesture control, a first for the small hatchback class. As well as touch and voice control, the driver can wave their hand about to swipe through the menus. Sound distracting? It can also hook up to your smartphone or tablet, and the car’s media and sat nav can be controlled remotely. A calendar entry on your phone can be sent straight to the nav, for instance, while there’s also Google Earth and Streetview. And if you’d rather control your phone through the car, then Apple CarPlay and Android Auto are also available. Other goodies include ‘Active Info Display’, which is essentially an inherited version of Audi’s Virtual Cockpit. 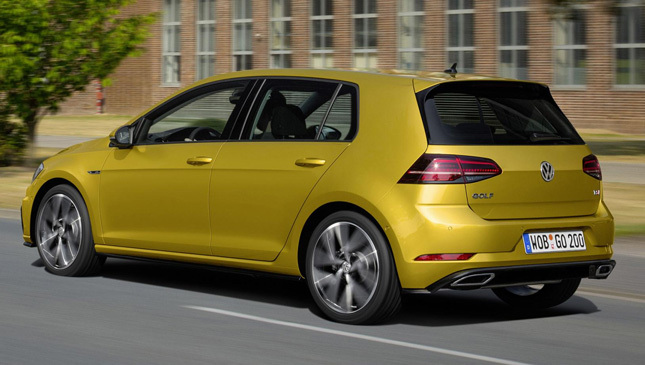 It’s endlessly customizable and gets extra graphics if you buy a GTI or the Golf GTE hybrid. Oh, and we promised news on the headlights. Optional xenons are replaced by optional LEDs at the front, while the rear lights are LED throughout the range, equipped with scrolling ‘animated indicators’ if you’ve ticked some options boxes. 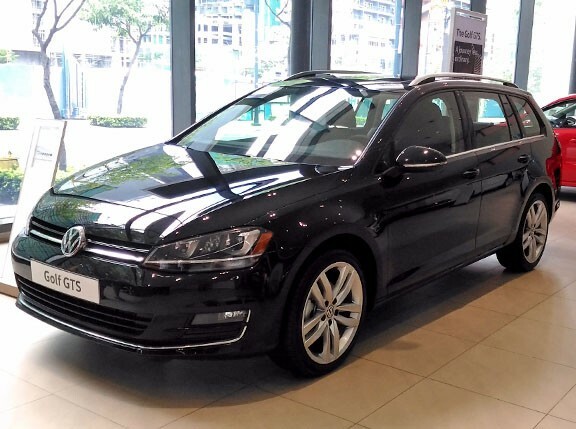 Given that the non-GTI Golf was just launched in the Philippine market, we might wait awhile for the updated version. It'll be worth it.